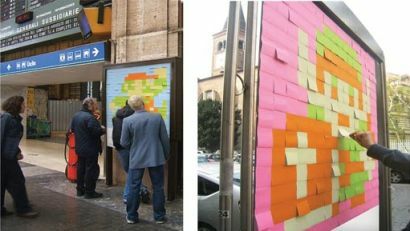 Check out these recently sighted Nintendo ads comprised of thousands of individual sticky notes used to create giant versions of The Big N’s classic gaming icons. 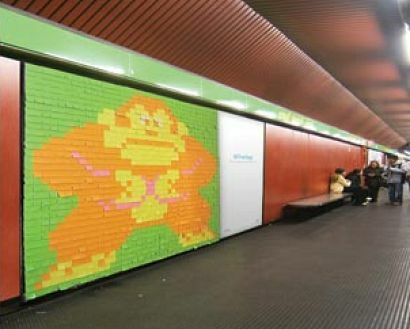 Taking some obvious inspiration from this earlier video game Post-it art, the colored notes were used to create pixelated versions of Mario, Donkey Kong, Zelda and other gaming characters. 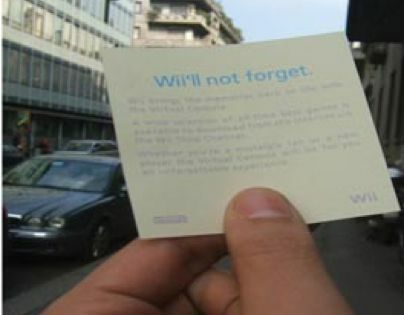 Each individual note could be removed by passersby, revealing a small advertisement for the Wii’s virtual console. From what I can find out, these photos were snapped a few weeks back somewhere in Italy. 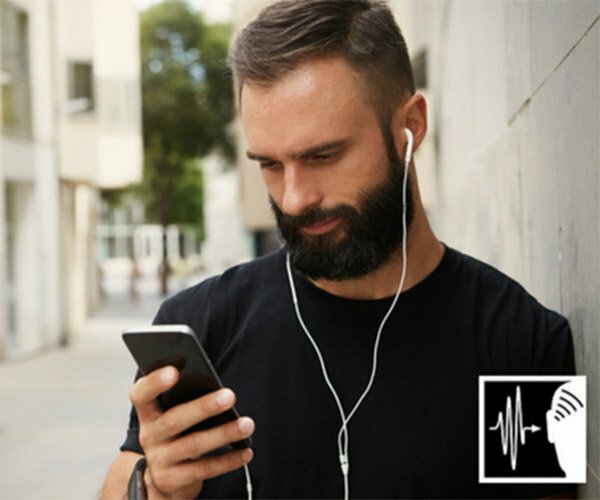 Hopefully, we’ll see this clever campaign rolled out to other locations sometime in the future.